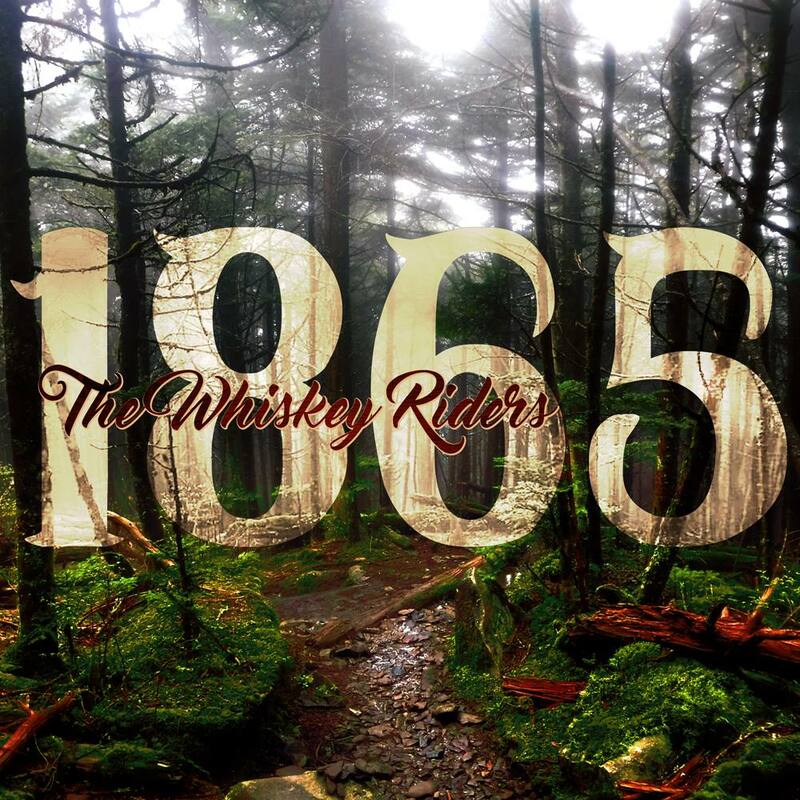 Raised on the soul of Southern Rock, Country, Bluegrass and Americana, The Whiskey Riders music hits the heart of life in Kentuckiana and America. Highlighting the disenfranchised, exploring adversity, and passion for a life lived to its fullest, they pride themselves on a DIY attitude to produce their music, all while bringing a fiercely passionate live show filled with roaring sing-alongs and calming melodies. In 2015, The Whiskey Riders joined Louisville-based Eastwood Records to help bring their music to the masses of vinyl-loving, indie-rock fans of the world. 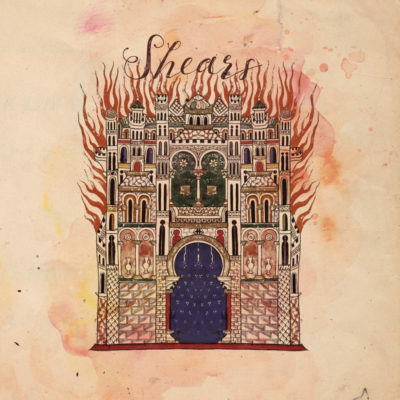 Their newest album, 1865, recorded in the spring of 2016 at Goldsmith Lane Studios in Louisville, is the culmination of a band of established musicians coming together to reflect on humanity, culture, history and the struggle of both young and old. From the banjo-driven single “Shine On”, to the boot-stomper “Storm in the Hollar”, 1865 offers a unique sound for every fan of passionate, well-crafted music of America.